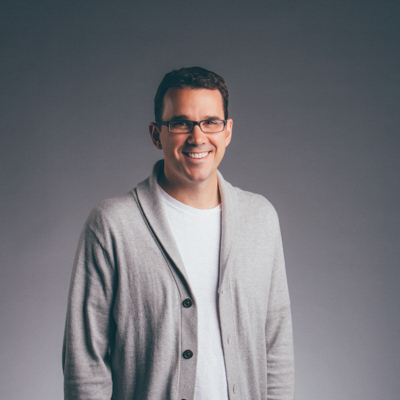 Chris serves as the Nashville Campus Pastor and the Multi-Site Pastor, and has been a Pastor at Cross Point since 2012. He loves the local church and the role it plays in impacting families, schools, and communities. He's married to Stephanie, has two daughters, and has been lucky enough to use Fantasy Football winnings to purchase both a crib and a Nest Learning Thermostat.